Stock images are used by the media, particularly by online media organisations with limited resources, to supplement stories. 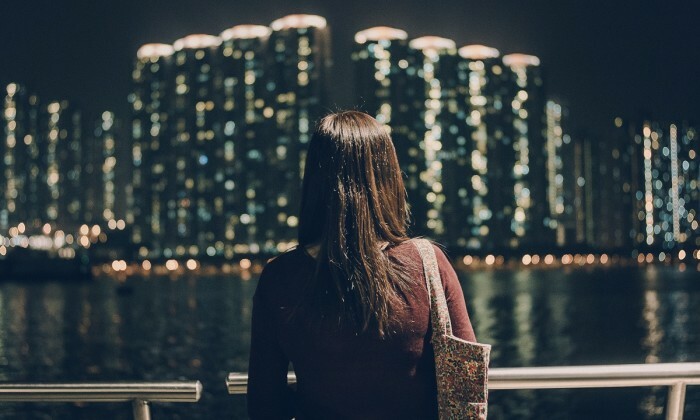 Here at Marketing Hong Kong, we published this story on the rise of the female consumer and were asked to change the featured image by a commentator who rightly pointed out that apart from the need to critically think about images of women in advertising, the need was also apparent in newsrooms and editorial teams. 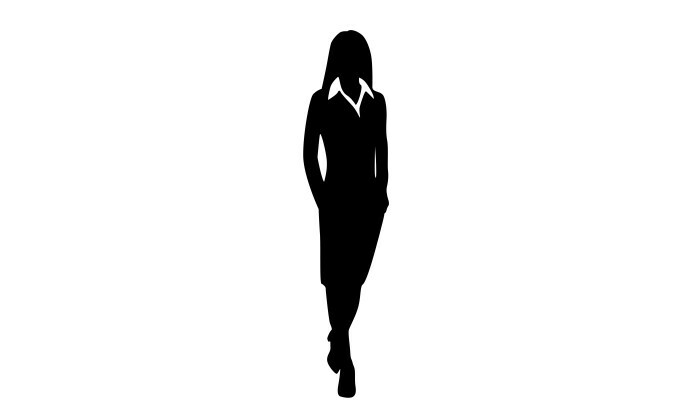 We decided to replace a stereotypically airbrushed model with a black and white graphic of a female business executive’s silhouette. But it was the process of searching for the image that was most telling – we spent a long time sifting through stock photo sites to find an image that depict women more appropriately and illustrate their empowerment. This reflects on the lack of options within the stock photo world of alternative images of women that do not adhere to conventional notions of beauty or of women playing stereotypical roles such as doing housework, going shopping, carrying babies or being depicted in an overly sexual way. Getty Images’ Lean In collection works against that tide. It was created in collaboration with Facebook COO Sheryl’s non-profit organisation LeanIn.Org last February. One year in, it now has over 4,500 photographs, with 2,000 images added over the past year. The collection is licensed in over 65 countries. The images are created by Getty Images’ global network of photographers or added to the collection by editors who spot images consistent with the collection’s philosophy in Getty Images’ larger photo library. Each image is vetted by determining, for example, whether the female in the image has agency, is speaking or doing something with action, feels comfortable in her own skin, looks like someone who we might know or aspire to be and whether the image helps break gender stereotypes. Pam Grossman, director of visual trends at Getty Images, curates the collection along with Getty Images’ global trend experts and LeanIn.Org contributing editor Jessica Bennett. Sales of the Lean In photos doubled since its launch. The top three search terms for Getty Images for the past four years have been “woman”, “family” and “business”. “Customer demand for images of women generally is very high. But these Lean In images are outpacing the rest a bit, because they are our most forward-looking images of women, with the highest production value,” Grossman said. The collection is most popular in the finance and technology sectors. She thinks conversations surrounding feminism and gender equality are amplified by the rise of social media. “We see that most of our largest social media platforms – Facebook, Tumblr, and Pinterest – are used by more women than men so for the first time in history, the mass conversation is being led by females. These females are sharing pictures of themselves and their actual lives and they are driving dialogues about what matters to them,” Grossman said. Images have an impact on how we expect society and ourselves to be like in reality. Grossman said, “If you only see pictures of women in bikinis or baking cakes but never see a picture of a woman leading a meeting, you can be led to believe that that’s what’s expected of the women you know or the woman you are. However, the collection still needs to grow to reflect people in places outside of the US. “There are absolutely areas that we are committed to expanding. Our creative team is global, so we have eyeballs on the collection that aren’t only US-based. We are aiming to increase our images of people in many regions around the world, and to make sure we are including images of people of all backgrounds, genders, sexualities, and physicalities,” Grossman said. How do you convince die-hard and loyalist potato chip fans to try a new product – while keeping in mind they’re unapologetically e..
VideoSpring will be updated daily with a core focus on brand-safe videos with proven viewership. ..
“In our success-driven society, it can be easy to overlook the bigger picture. Tests are important, but they don’t only exist in t..
A Coca-Cola advertisement called "Be OK", which featured ways to burn calories contained in a can of Coke through fun activities, .. Editor-in-chief of Dow Jones and managing editor of The Wall Street Journal Gerard Baker talk about the 124-year-old publication’s..